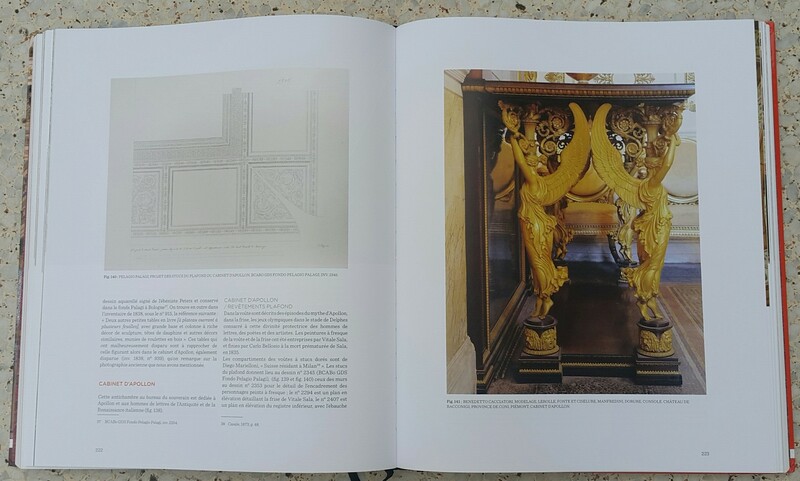 This is the catalogue for the forthcoming exhibition at the Frick on Roman designer Luigi Valadier (1726-1785), whose luxurious furniture and ornaments furnished the palaces of the Papacy and aristocracy across eighteenth-century Europe. Famed for the elaborate elegance of his centrepieces in marble, gold, hard stone, and gilt bronze, he was also a gifted draftsman. 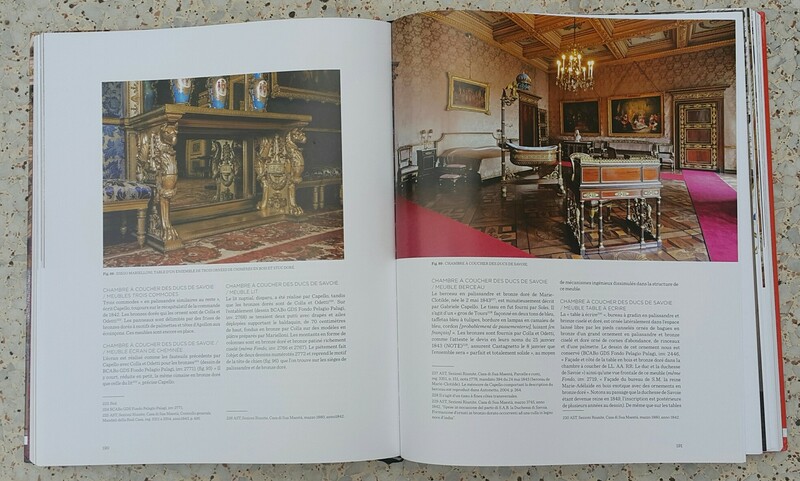 Fifty objects by Valadier and his workshop are featured in this catalogue, with full descriptions. 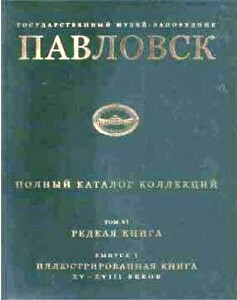 Many are illustrated in parallel with the artist’s drawn designs. 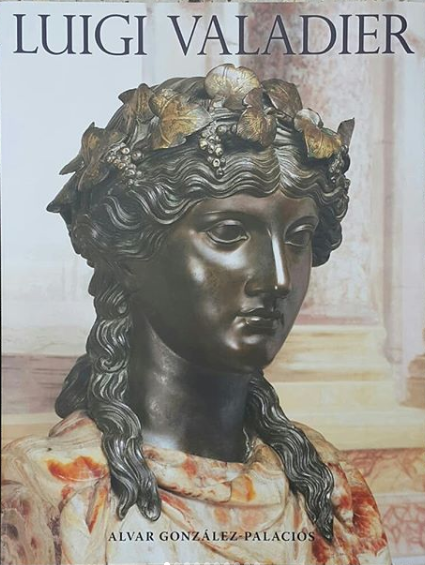 The volume also explores the exact provenance, dating, and attributions of the pieces within the Valadier family, with Luigi’s father Andrea and son Giuseppe often collaborating with each other, as well as with other workshops. Exhibition dates: 31st of October 2018 to the 20th of January 2019. 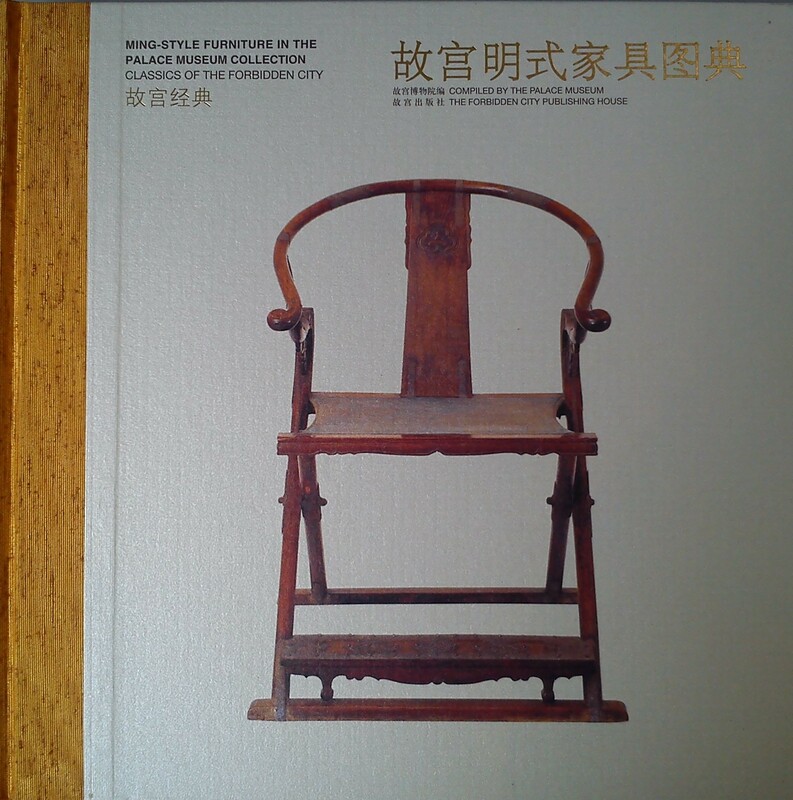 560 pages with 368 colour illustrations. 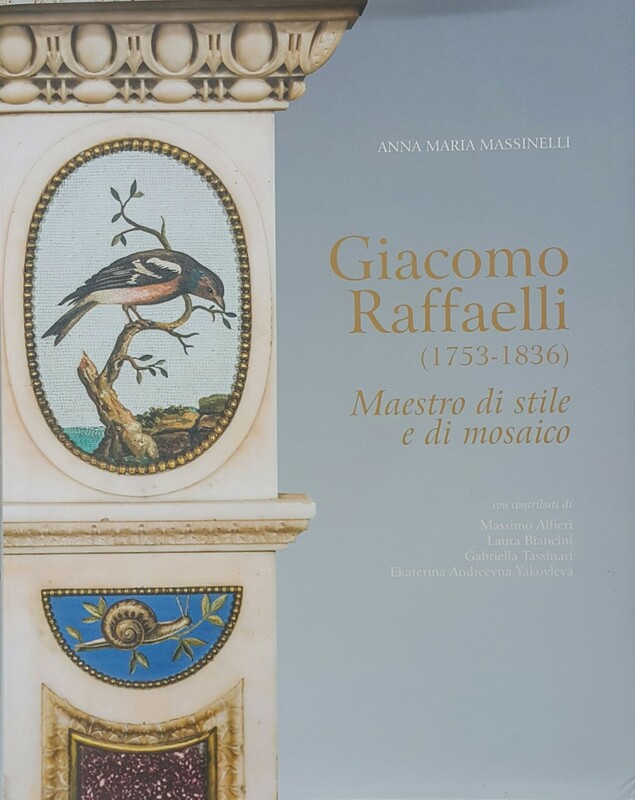 This volume examines the whole of Giacomo Rafaelli’s known oeuvre. The Roman micro-mosaicist catered to a clientele of Grand Tourists, producing exquisite plates, tables, and jewellery for the aristocracy on their alpine travels. Attracted by his prestige, the Napoleonic government commissioned him to found a mosaic school in Milan and to create his most famous piece: a replica of Leonardo da Vinci’s last supper. 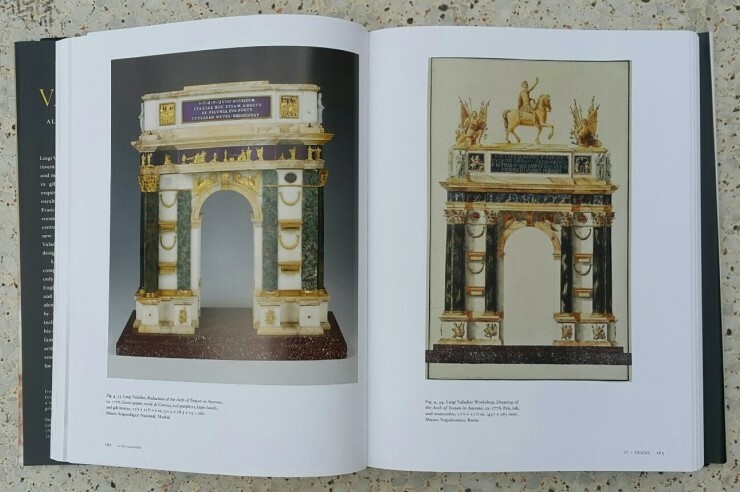 With comprehensive catalogue descriptions, the book is illustrated with a wide range of mosaics and stone works belonging to museums and private collections in Europe and the United States. 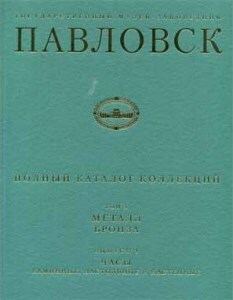 376 pages with 400 colour and several black and white illustrations. 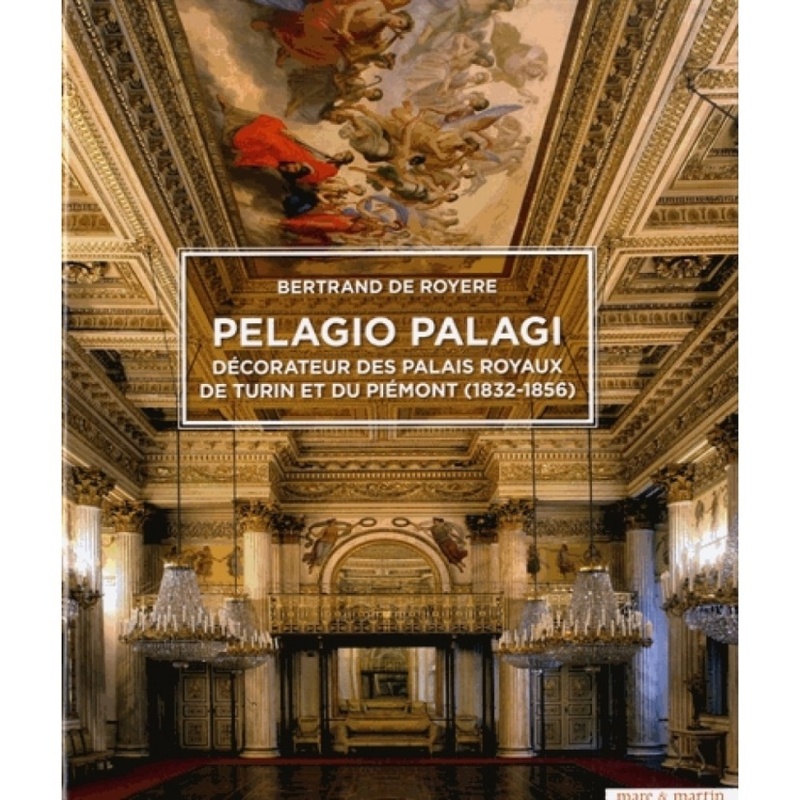 A retracing of Pelagio Pelagi’s decoration of the Royal Palace of Turin and the castles of Racconigi and Pollenzo, amongst others. 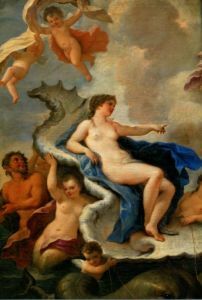 The artist was commissioned upon the accession of Charles Albert to the throne of Piedmont-Sardinia, in the hope that they might mimic the stylishness of French design whilst employing an Italian artisan. 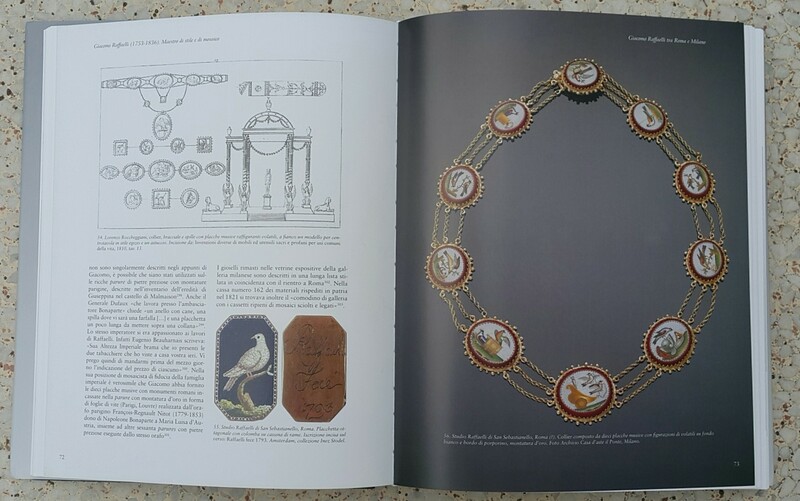 Famed as an arbiter of taste, his style ranged from the neoclassical to the eclectic, and who incorporated the latest archaeological discoveries of Etruscan art into the highest royal fashions. 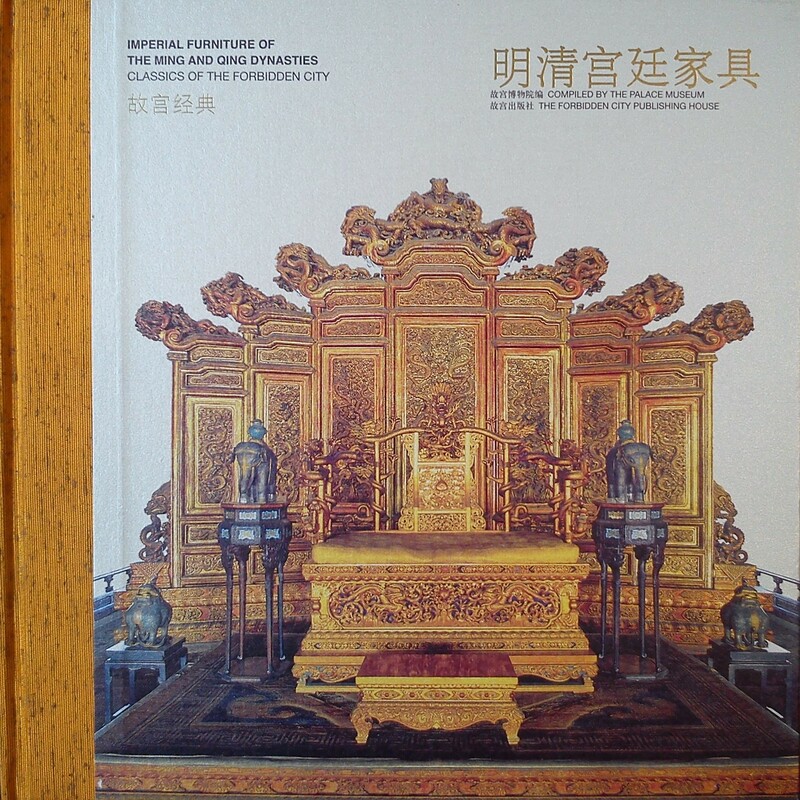 The book focuses in detail on the lavish wall decorations, furniture, bronzes, paintings and sculptures. 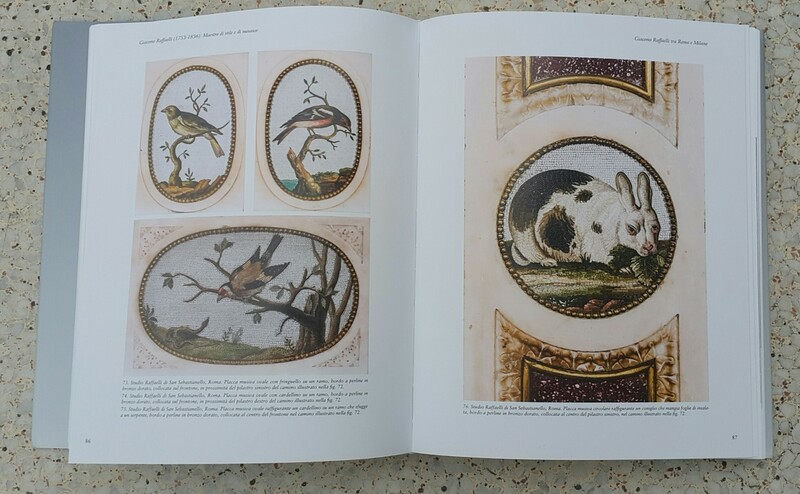 It draws from the rich archives of Turin and Bologna to give full catalogue descriptions of each piece, with illustrations of the drawn designs by this painter-architect-decorator. 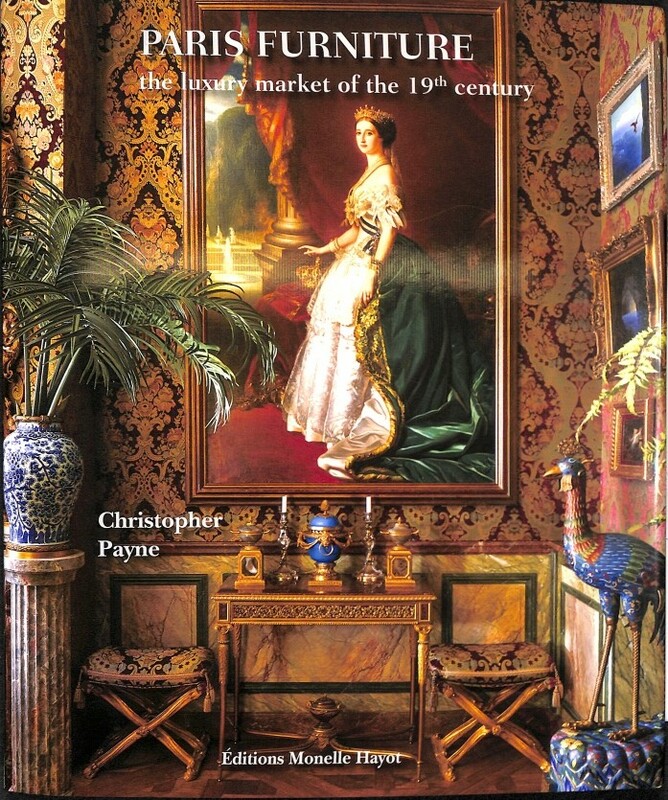 Paris Furniture, the luxury market of the 19th century. 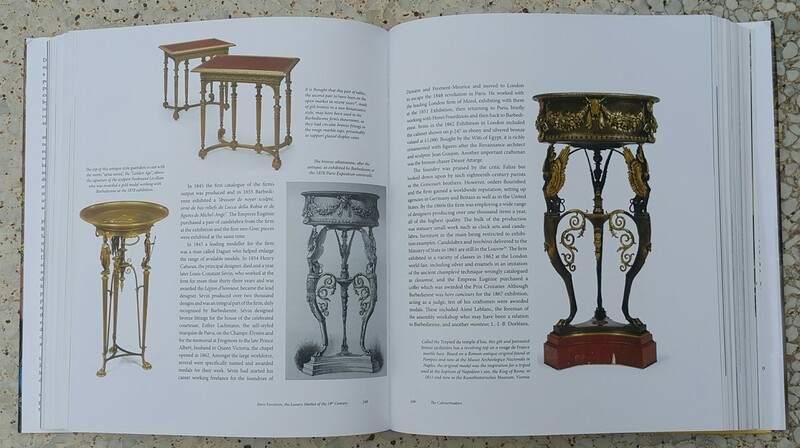 This publication offers a comprehensive survey of over one hundred Paris-based furniture makers who, during the 19th-Century, produced luxury furniture for international aristocrats, bankers, and newly wealthy industrialists. 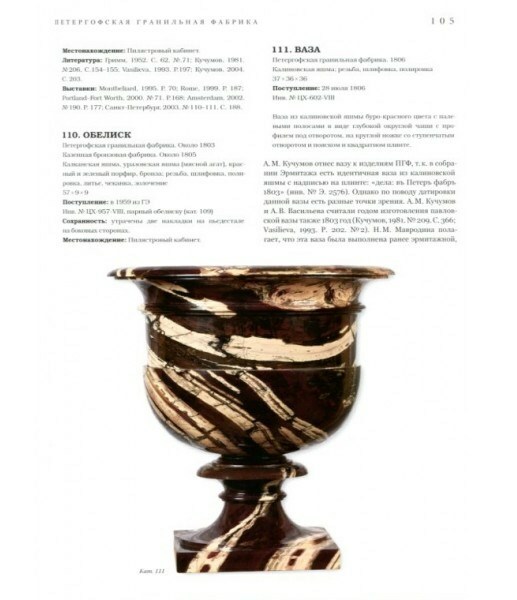 Among the featured craftsmen are Sormani, Bagues, Barbedienne, Christofle, Lievre, Viardot, Dasson, Grohe, Sauvrezy, Fourdinois, Beurdeley and Linke. 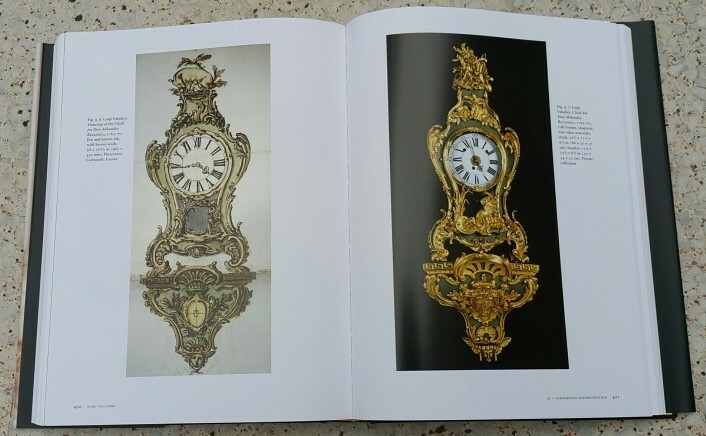 Detailed information is given on production dates, furniture styles, identification marks, exhibitions, and patrons of this period in which Paris, despite the century’s tumultuous beginnings, was once again the centre of the world for sumptuous comfort and experimental design. 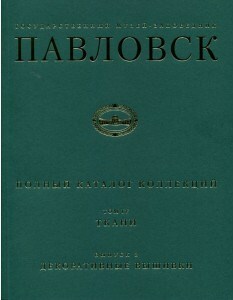 608 pages with about 1,500 illustrations. 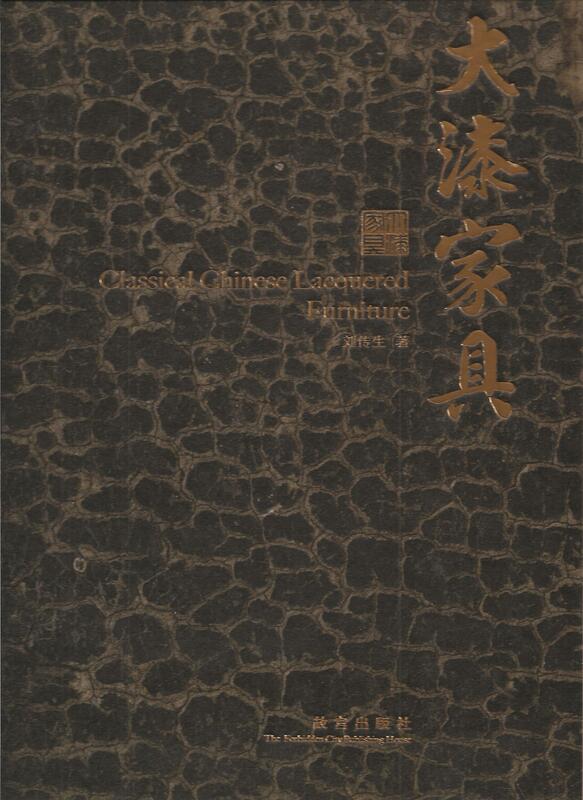 A lavishly produced volume on the fine private collection of Tang Chunshou, including screens, chairs, tables and boxes with inlaid decoration in coloured ivory, jade and semi-precious stones. 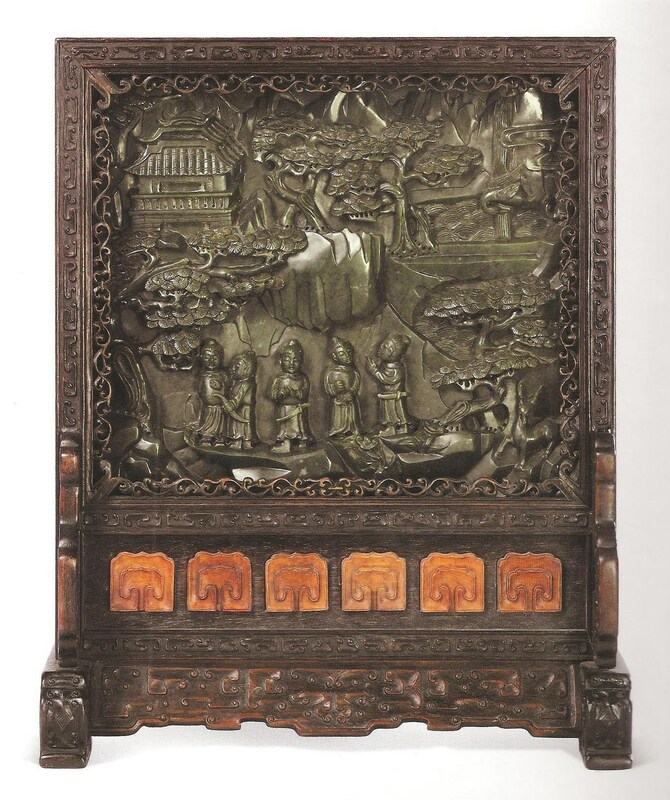 Hu Desheng 胡德生: Qing Dynasty Zitan Furniture in the Collection of Spring Longevity Hall. Splendors from a Flourishing Age. 盛世华彩:春寿堂藏清代紫檀家具珍品. Beijing: 2012. 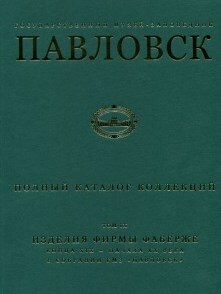 354 pages, with full page colour plates throughout. 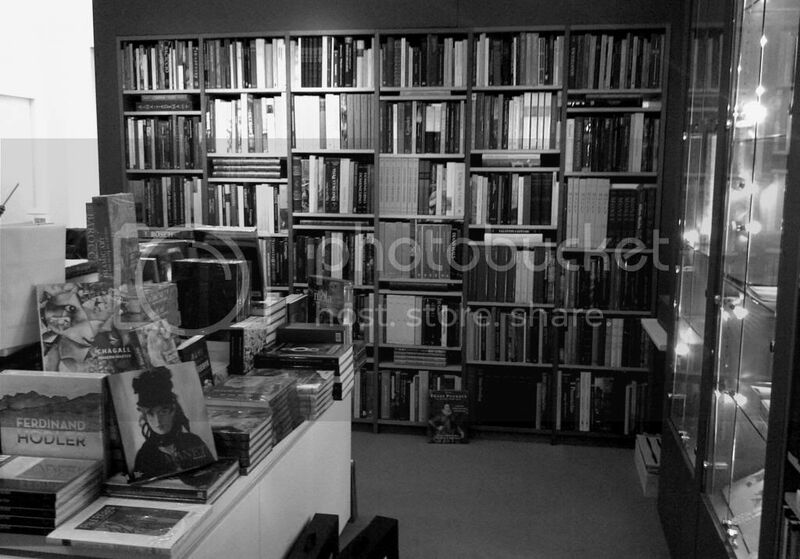 Hardback, boxed. 43.5 x 32cms. Text in Chinese. To order any of the above please email artbooks@heneage.com.